Here's not only a time saver but a great way to give people that visit your home or office a way to connect to your wifi network without giving out your SSID or Password or having them ask one of your employees. I don't know about you but some folks have crazy passwords and it takes forever for them to even find it. Remembering it is out of the question. So they dig up that 10 year old post-it (or take it off the cork board and it's got a 1,000 holes in it) with the SSID and password scribbled on it with the faded pen (or pencil). Now you have to open your phone or other mobile devices network connection and set it all up. 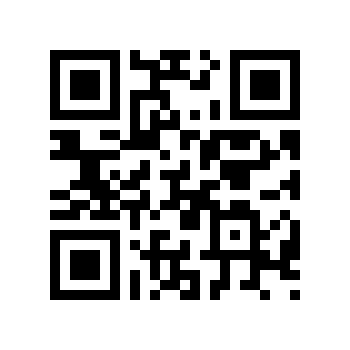 Well, how about a shortcut for those of you with a bar code scanner on your mobile device. Now this is cool quick tip. Use a QR Code Generator to let folks connect to your network. Here's how. Use the drop down box.. and go to wifi network. It will create a QR code image and a link. Right click on the image to "save image as". Leave the print out in an easily accessible area in your office such as the lobby, conference room, or public areas where your customers or visitors may need WiFi access. This is perfect for restaurants too. Simply print your WiFi QR code on your menu or table placard. At home you can leave it in the kitchen, maybe print it on a card and put in on your fridge. Now your guests can connect to your network without any trouble. I actually created a separate guest login (a guest SSDI) on my router so guests don't have access to my network drives or confidential information. Now, when anyone comes to your home or business and needs to connect to your network, they just scan the QR code it and it connects them.